Unscrupulous operators can trick drivers by not having obvious signage. The law demands these clearly set out restrictions such as time limits. Private firms can also use bullying techniques to attempt to intimidate drivers into paying up. Other tricks include charging people who decide not to park, repeat ticketing of drivers who’re on holiday, and using the term PCN and fine to deceive drivers into thinking it’s a legitimate fine. The Parking Bill passed a second reading in the House of Commons in February 2018 with no objections. It will be made law by the end of the year. The government will prevent parking firms that don’t comply with the code of practice from accessing DVLA driver data. The hope is this will effectively stop them operating. What will these charges apply to? The changes apply to Parking Charge Notices. Land owners, or more frequently the private companies that work for them, give these. 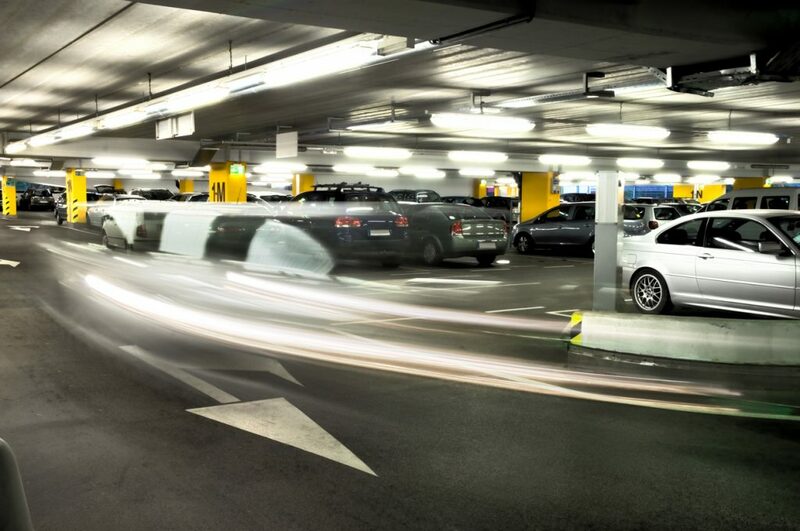 They will apply to car parking on private land such as supermarkets or hospitals. There are currently two other types of parking fine. 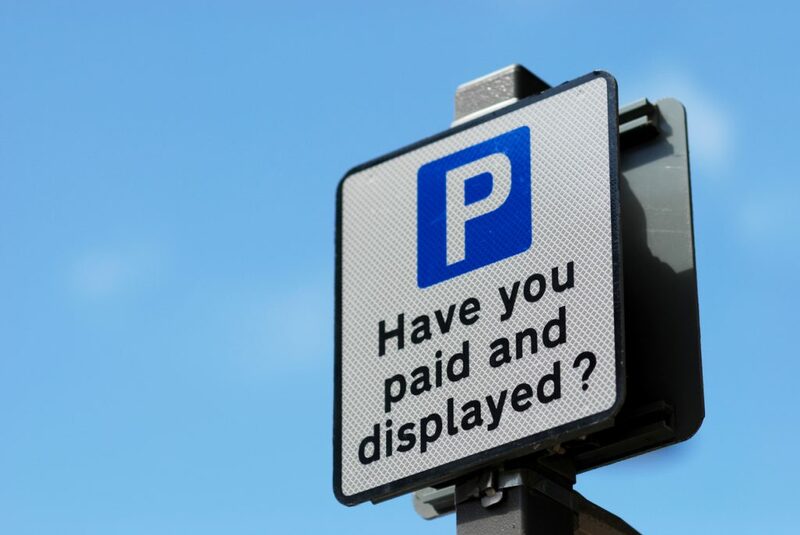 Councils issue a penalty charge notice or PCN to drivers who park on public land such as a road with parking restrictions or a council-run car park. Police issue the fixed penalty notice for parking on a red route or anywhere else where they manage the parking. A private company might claim it has the right to fine you but it hasn’t. Tickets are simply invoices if called anything different to fixed penalty or penalty charge notice. If you don’t pay them within a defined time, the company can’t send bailiffs in. They can however register a debt against you and increase the charge. However, everyone has the right to appeal against these charges and around half of people who do appeal usually have it resolved in their favour. We’ve already published a piece on how to appeal a parking charge here. If you’re not satisfied with how your complaint has been dealt with, there are independent adjudication services. Try the Independent Appeals Service.